Welcome to Esther's Taco House! 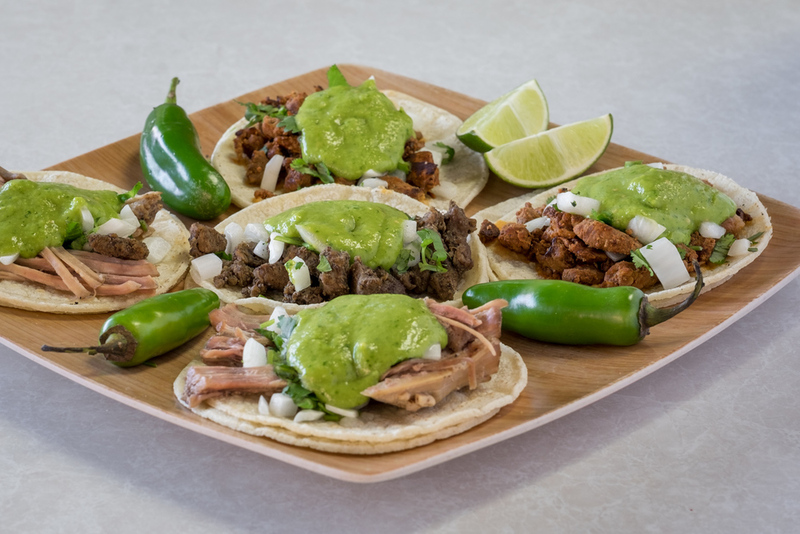 We here at Esther’s strive to provide our guests with quality home cooked Mexican food that is prepared in house fresh every day. All of Esther’s recipes are still in tact today, and we wouldn’t change them for the world. 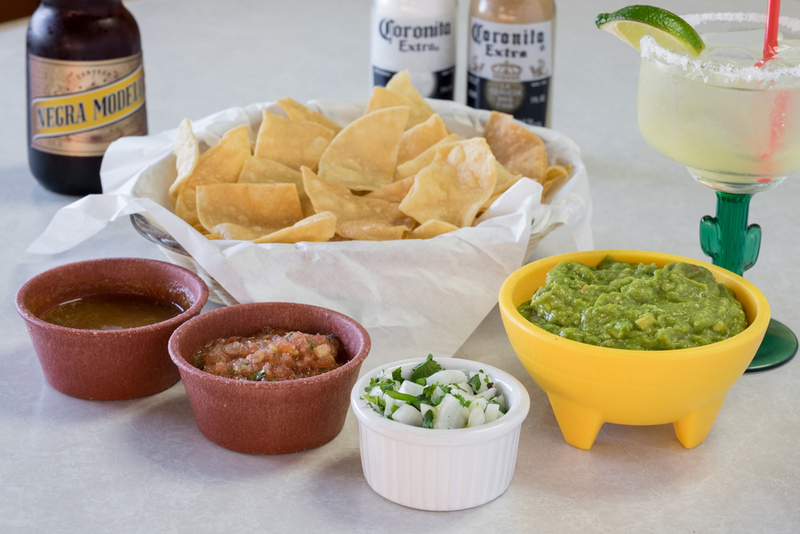 From our to die for Chicken tacos to our mouthwatering Chile Rellenos, we have a dish that you will crave. We treat our guests as if you are family and want to see you return time and time again. 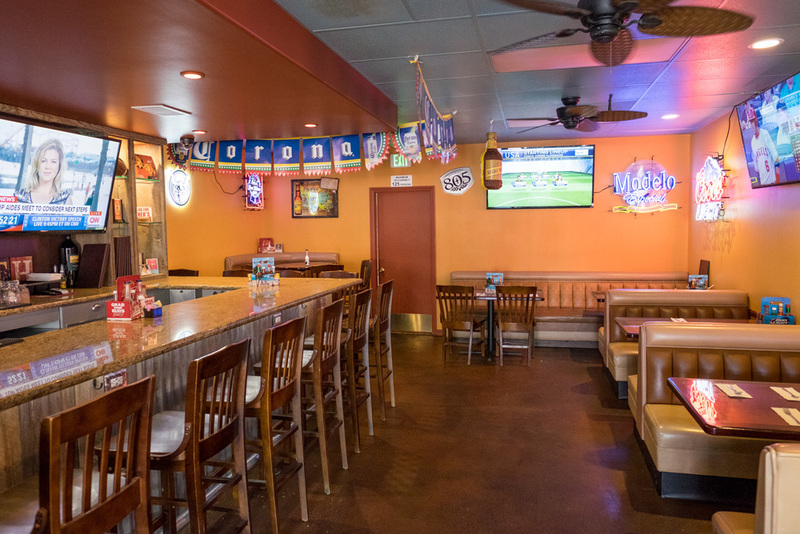 So come on in for a quick bite, or stay awhile and catch a game and an ice cold beer. 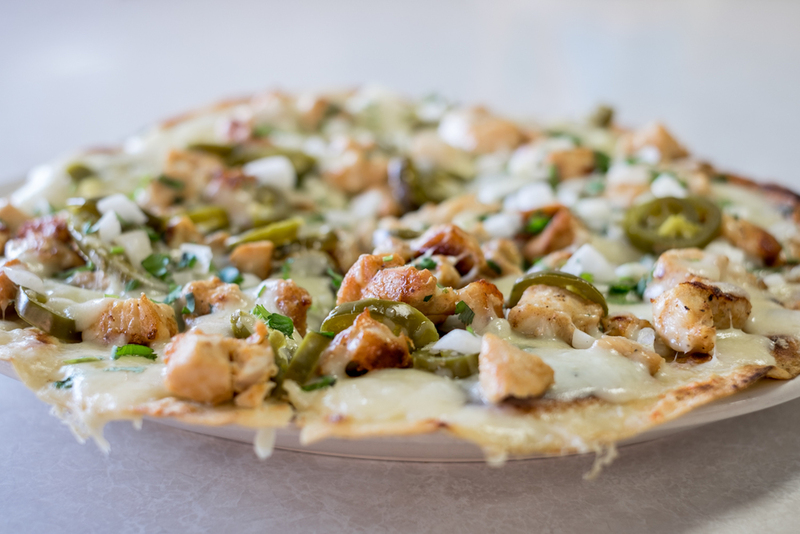 We look forward to seeing you soon, as we say here at Esther’s, MI CASA ES SU CASA!!!!!!! !